Typically when shooting a wedding, I like to pull both groups of the wedding party apart to do their own photo sessions (groom with his guys and bride with her girls) to allow my creative spirit to shine through in your wedding photos. 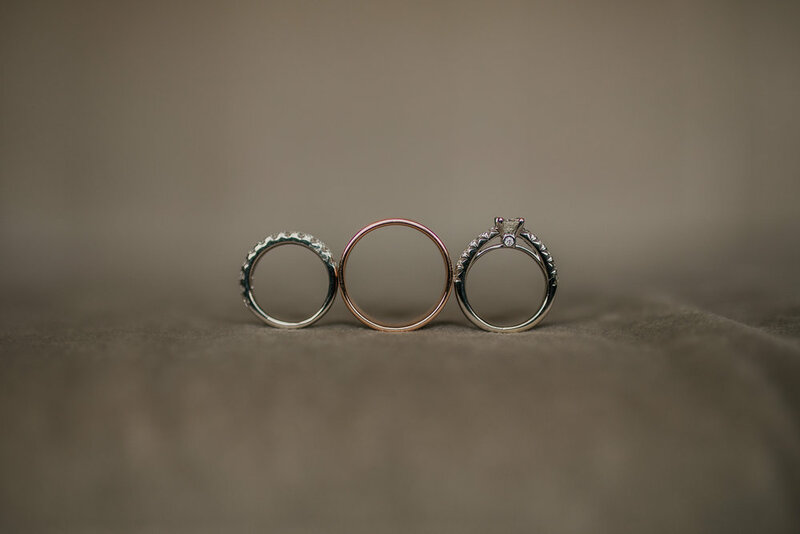 However, if you choose to do a pre-wedding "reveal" with the bride and groom, we will get all of the wedding party photos out of the way to make the transition to the reception just the way you want it. Wedding photos are not a "one size fits all" agreement. I work with what you are comfortable with, and I help you capture those perfect moments that you have been dreaming of. I want to create unique photographs that will always bring back fond memories each and every time you look back at them! Once the ceremony is over, we usually take the newly married couple for their own private photo shoot, and this is where my job as a wedding photographer brings me so much joy! This is where I absolutely thrive! These are my most favorite photos to take on a wedding day, and I cannot wait for this part of the day for each and every wedding. 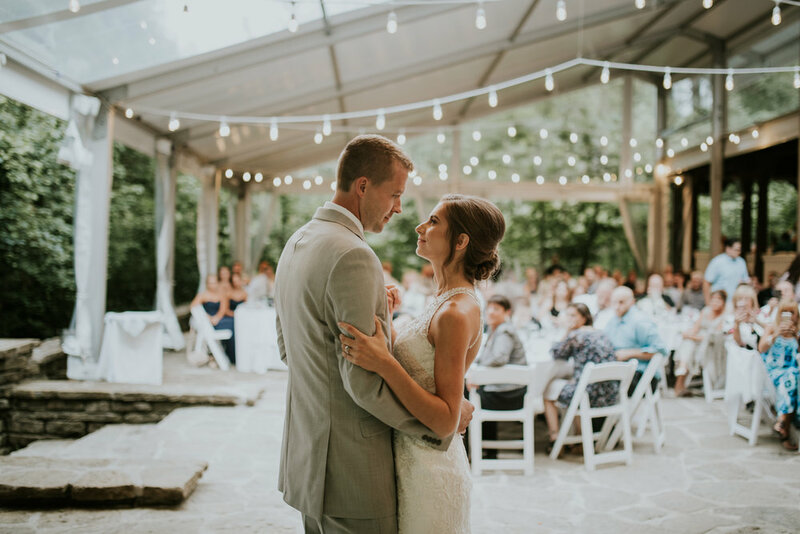 You can take thousand and thousands of photos throughout the day, but capturing those pure moments of gentleness and love between a brand new husband and wife is something not many get to experience. I consider it an honor to pull the lovely couple aside and let them feel like the most important people in the world for a few minutes following the ceremony. 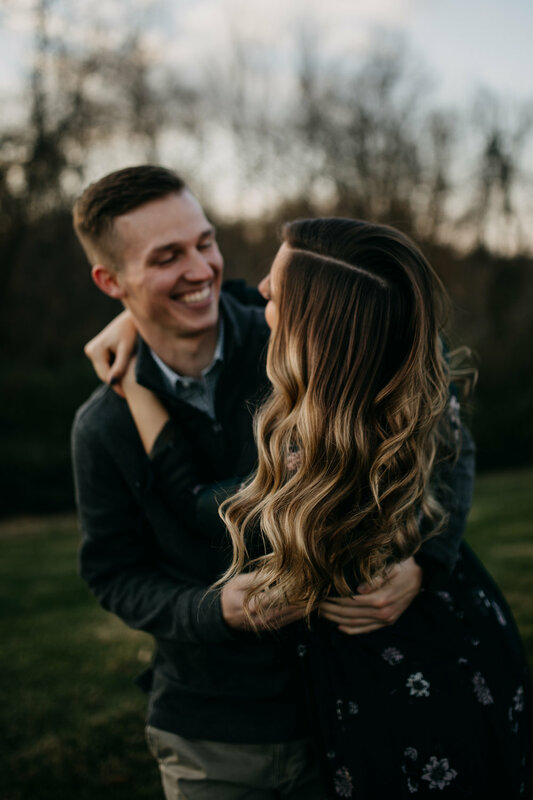 It gives them the time they need to take a deep breath and enjoy a few minutes of private conversation with their new spouse while I capture the raw love and excitement they are feeling. My favorite photos from my wedding are from when Scott and I had a 30 minute photo session with our wedding photographer following our ceremony. We had never kissed until our wedding, so being able to kiss one another and take those private minutes with just us and the wedding photographer was so nice! As a wedding photographer myself, I seek in each and every wedding to recreate that for the brand new hubby and wife. From there, we move forward to the reception. 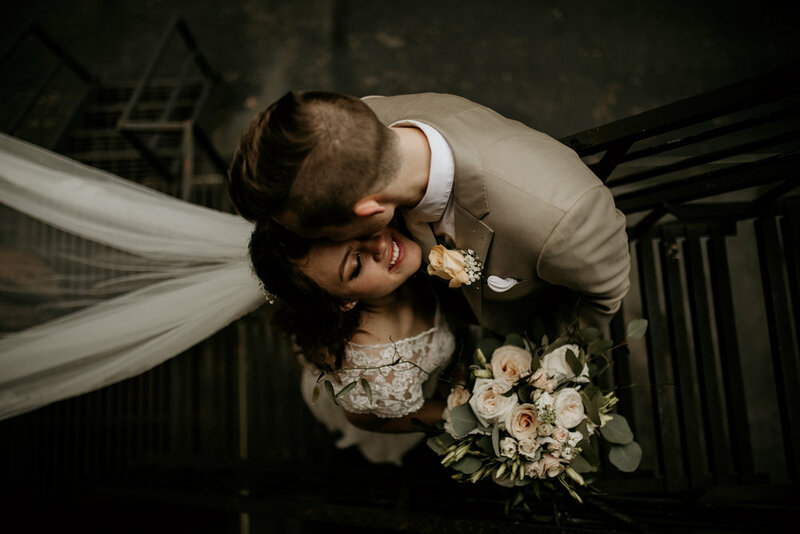 Usually during the reception you have a list of big events you want to capture: speeches, prayers, cake cutting, first dances, garter/bouquet, etc. This is such a fun time as it gives me the opportunity to snap some photos of all kinds of different candid moments. By this time in the wedding, everyone has loosened up, they have been fed, and they can kick back and enjoy celebrating the love between two people that they love! I like to capture the guests at their tables, as well as the bride and groom mingling with their guests. My wedding coverage range is from 4 hours to 10 hours. The amount of photos that I take at a wedding varies greatly, but when I'm shooting a wedding alone, I usually take between 1,200-2,600 total photos. When I have a second shooter, we sometimes take 3,200 photos! In order to get you roughly 400-900 photos (depending on package size) that you are happy with, my editing process takes between 8-10 weeks. You will receive your photos on a wooden flash drive inside a beautiful wooden box to keep your memories safe forever! You will also be sent a link to a Google Drive folder containing all of the edited images! Just send me the email addresses of any family or friends who you would like to access the album, and they will be able to download and print any/all of the edited photos, too! My passion in my work comes from several different sources. The first source that I have to give credit to is my dad. When I was growing up, he always had a camera in his hand and was capturing all of our moments --good and bad. 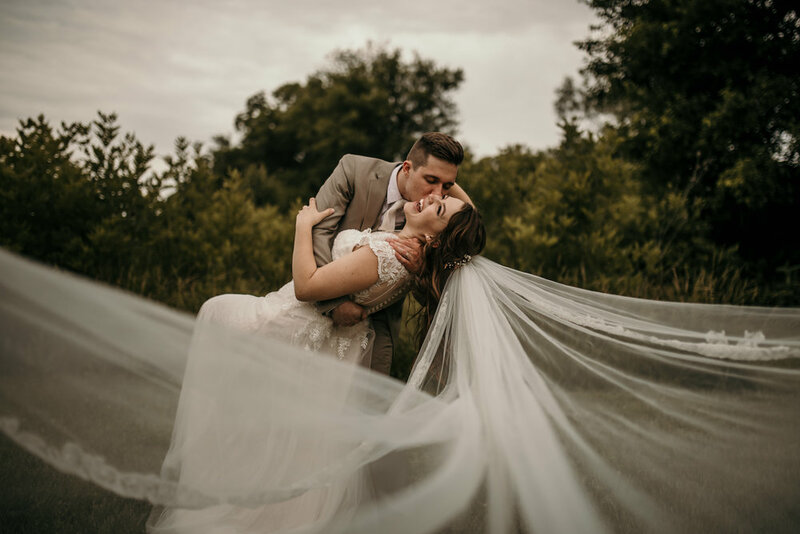 His love for capturing moments really led to me becoming a wedding photographer. 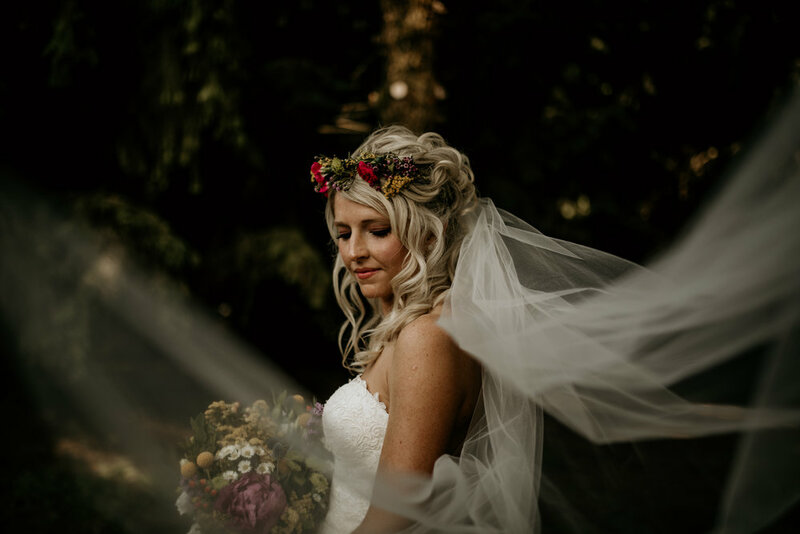 It planted a desire in me to want to capture each and every moment, which is important when shooting a wedding, because there are so many little moments throughout the day (organic and staged) that make your big day so special. Cincinnati is where I was born, went to school, graduated college, got married, had my children, and it's where I see myself living for the rest of my life! My husband's family and my family both live in Cincinnati, so we do not anticipate moving any time soon. That puts me into a very special category: Cincinnati Wedding Photographers. 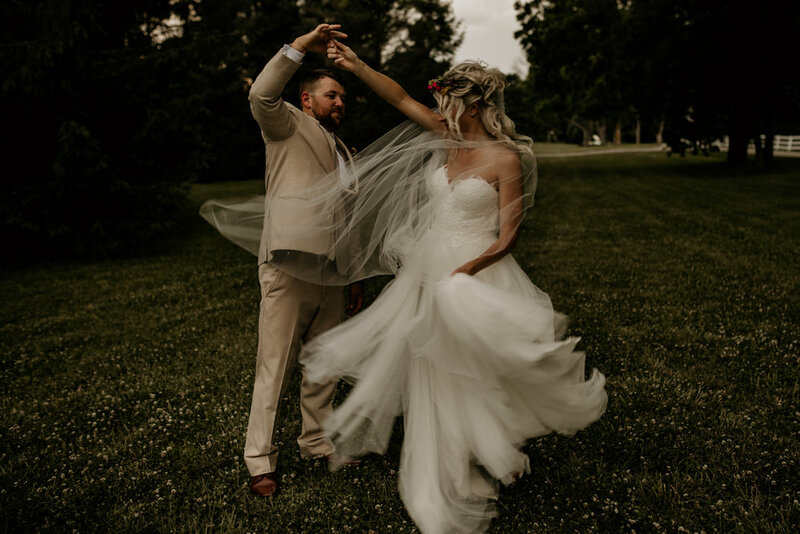 Wedding photographers in Cincinnati truly understand the difficult task of planning a wedding in Cincinnati, and anyone from here would know why: THE WEATHER! 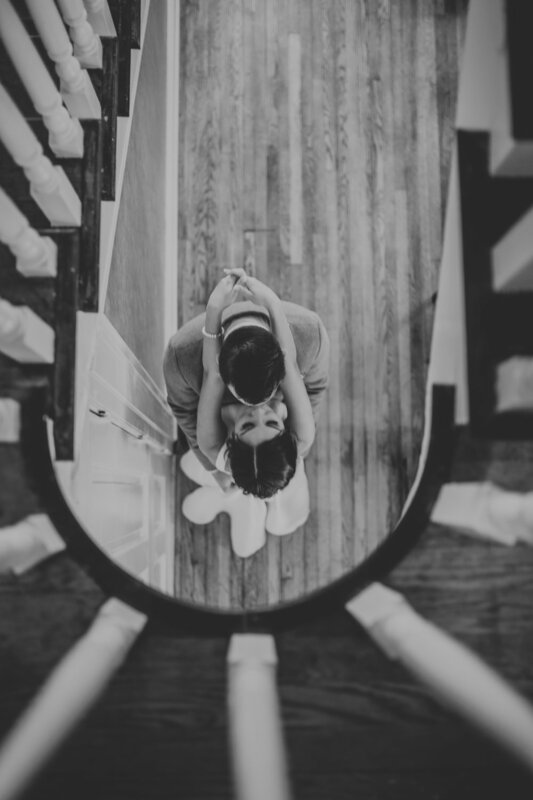 Cincinnati wedding photographers have the special task of dealing with the C.R.A.Z.Y. weather that our city throws at you. As a wedding photographer in Cincinnati, you learn how to put up with the unexpected and truly roll with it. You learn how to find unique and fun places to take your photos, and each and every wedding brings a new adventure with a new lovely couple! Rain, wind, snow, and sunshine! I know how to make all of them look beautiful on the most important day of your life! I would have to say that my favorite part of wedding photography (my real favorite part :) ) is being allowed to see every special, sentimental moment between the couple and their families all day long. I've always loved being part of the "inside crowd" at events, and as the photographer, I have a free pass to each and every moment! I'm proud and blessed to be one of you!